indoors, no flash, lightbox. 4 coats. I never really paid attention to Barielle before this new winter collection. When someone told me that one of the polishes in it had flakies, I couldn't wait to get my painted phalanges on Elle's Spell. The first time I went to Ulta to pick it up, I forgot my wallet and had to leave without it (and pretty furious at myself). The next day, I went back and bought it- good thing too! The display had been full the first day, but when I went back there was only two bottles left. 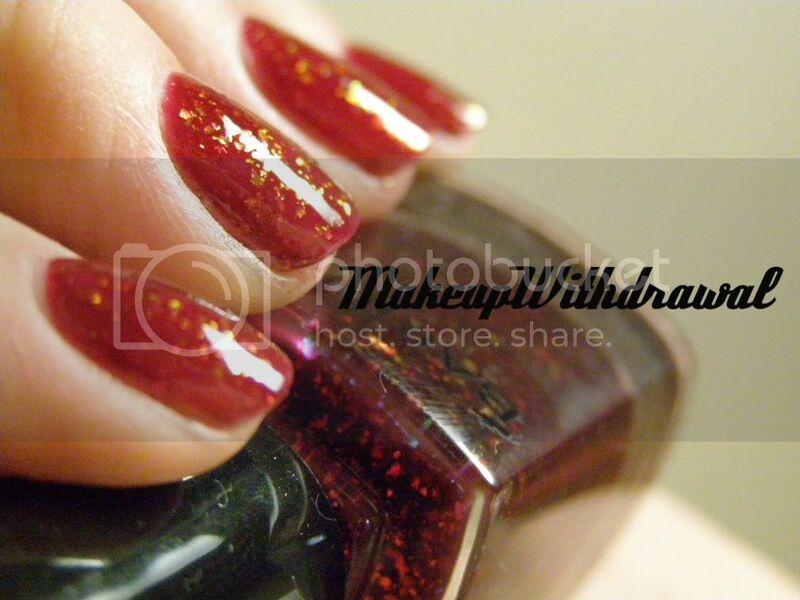 Elle's Spell is a gorgeous crimson jelly with flakies that flash from yellow-green to orange. I feel like the beauty of this polish will only be appreciated by the wearer, because only when is it on your fingers and you move them around in the light can you see the full range of flashing flake color change. This polish can be worn however you like. 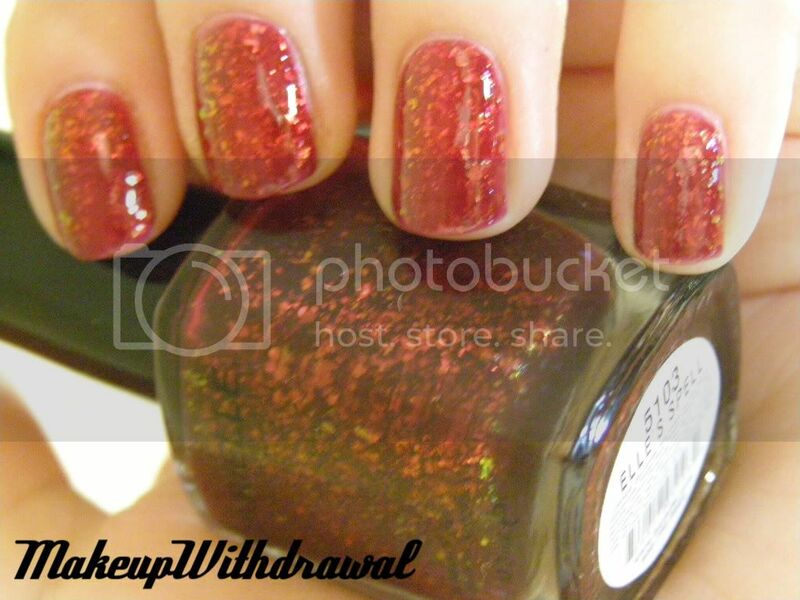 Three coats will give more of a jelly transparent look, while I personally prefer 4 coats because the richness of the red comes through (and more flakies!). This polish cost $6 at Ulta. 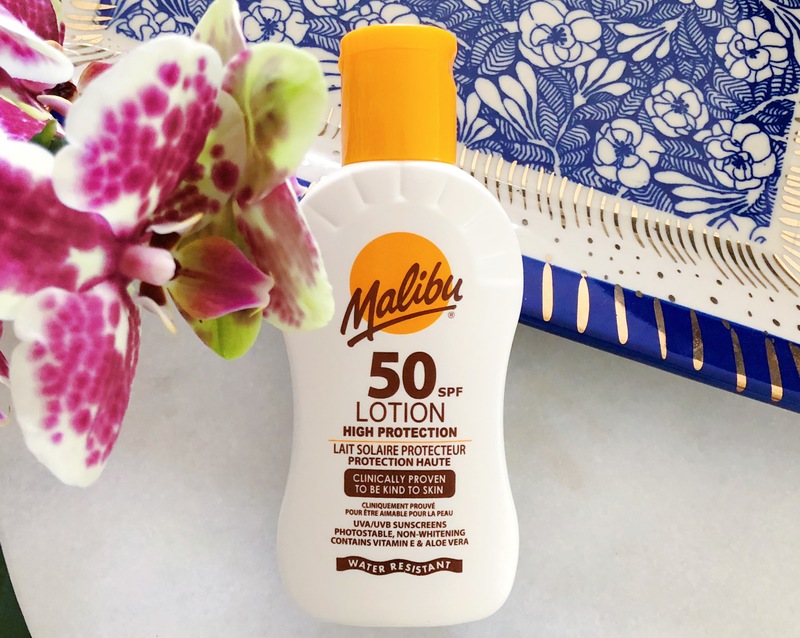 It's listed on the Barielle site for $8, and since I have no idea where else to buy Barielle products I suggest you head to Ulta if you plan on picking this one up. Truly a beautiful color that's wonderful for the holidays. In fact, I fully intend on wearing this color Christmas morning because it just puts me in such a festive mood. Since I just purchased this today, I can't really comment on the wear. But the application was pretty good, with a decent brush. The only thing I noticed was a tendency to build up heavily at the tips, but that's probably due to its jelly nature. What do you think of this Barielle polish? Have you tried any other Barielle products?